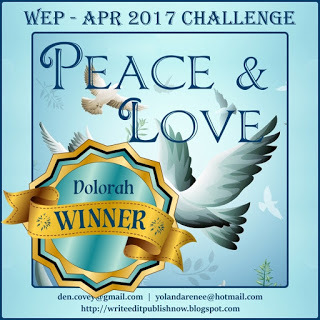 Sweet; I won first prize in the WEP: Peace and Love challenge. 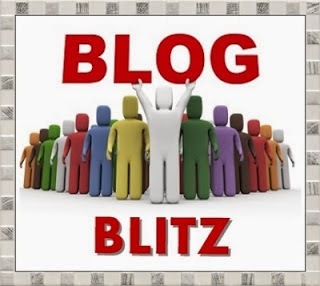 I won a $10 Amazon gift card and a guest spot on Write..Edit..Publish blog. 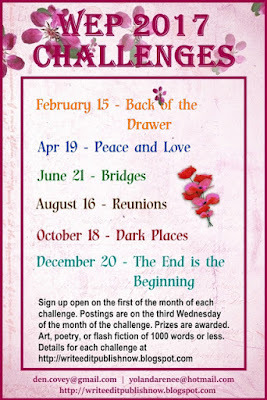 So do me a favor and click here to read my guest post on BRIDGES. Perhaps you'll be encouraged or inspired to write your own vision and join us in June. Water under the bridge--let bygones be bygones . 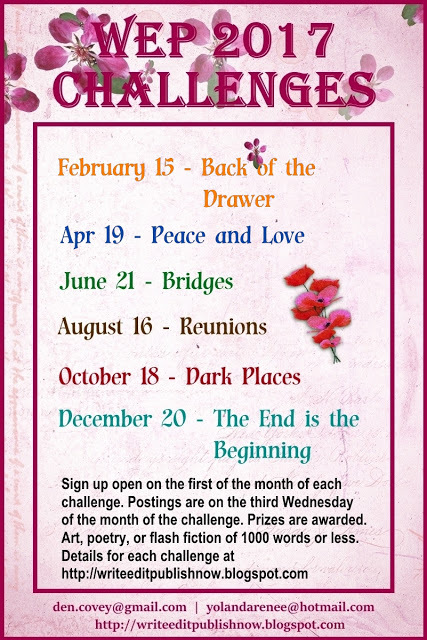 . .
Visit the WEP: 2017 Upcoming challenges page for details on all the challenges. Congrats on the win. Bridges will be fun to give a spin. 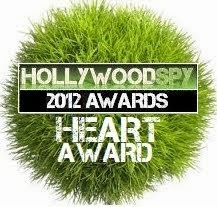 congrats on that lucrative award :) Vegas here we come! Well deserved Donna. Sorry the budget doesn't run to a trip to Vegas, LOL. 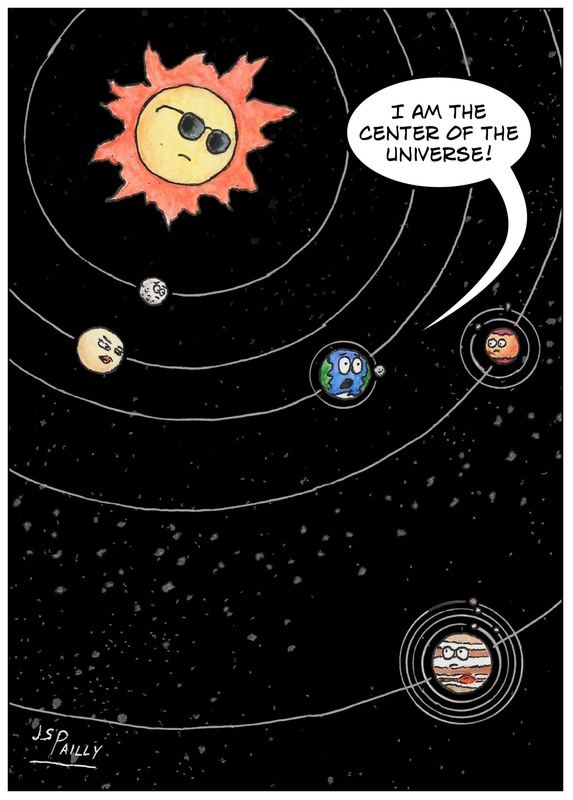 But it's all about the glory, right? Congratulations!! I'll have to check it out. Congrats! And bridges is a wonderful theme. I'll have to check it out. 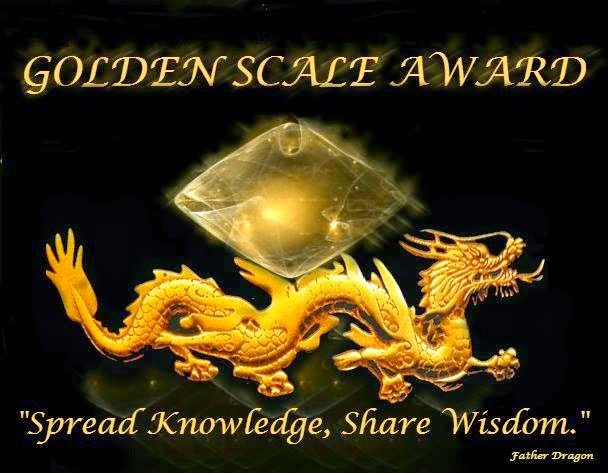 Congrats on winning! It's always fun to win. 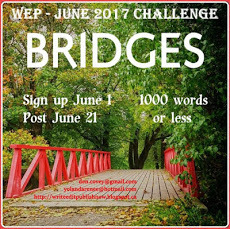 Love your writing, and you've inspired my next WEP post for bridges! Thank you! I'm late to the party, but congratulations! And I loved your guest post. We all have our bridges to cross, and writing is no different. And no less scary. 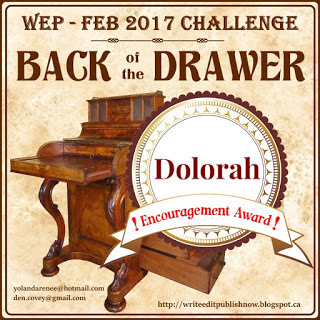 How great to win this challenge! Congratulations. Bridges will be fun to give a spin.